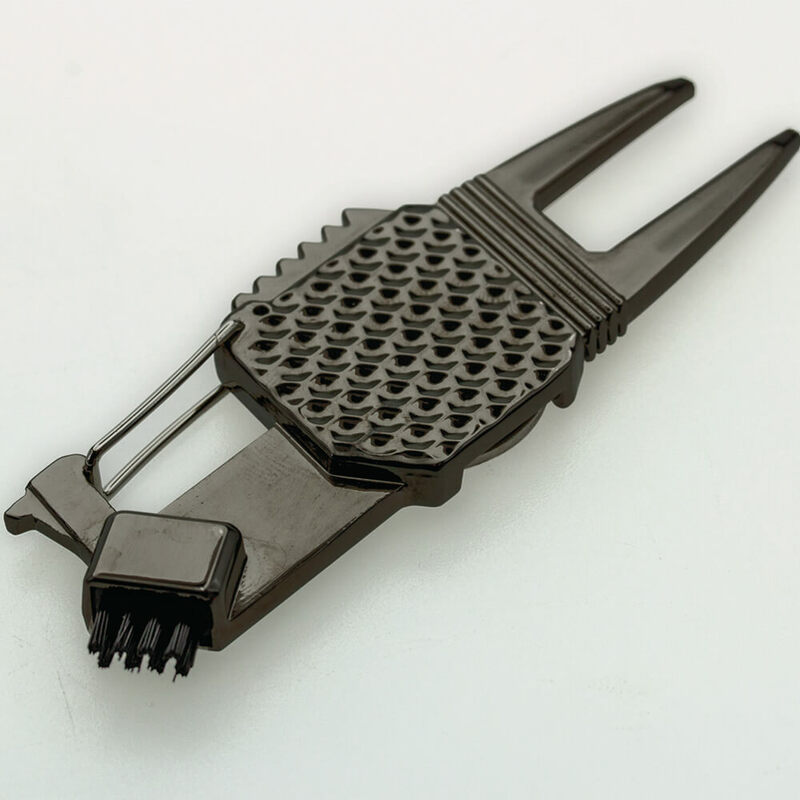 It’s a divot tool, bottle opener, ball marker holder, and club cleaner, all in one compact tool that can clip to your belt loop or golf bag! 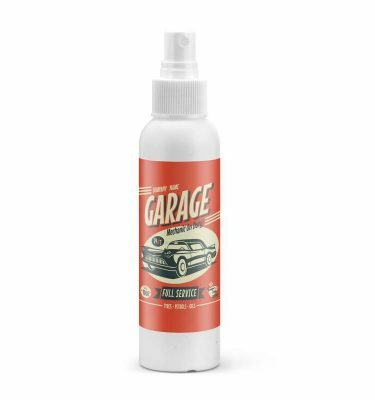 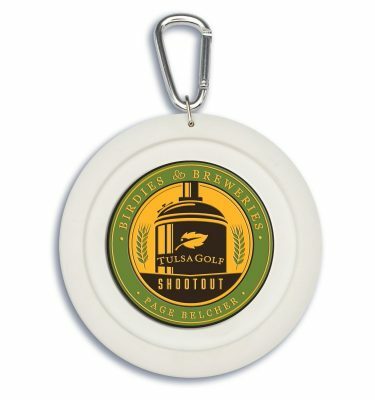 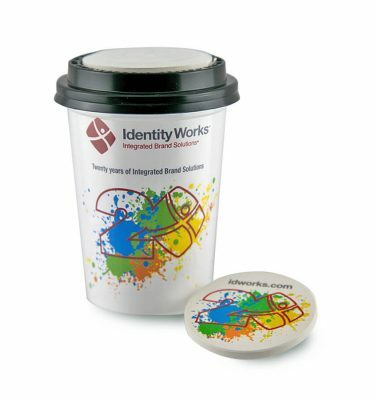 Includes a full-color imprint on the attached 1″ ball marker to showcase your brand. 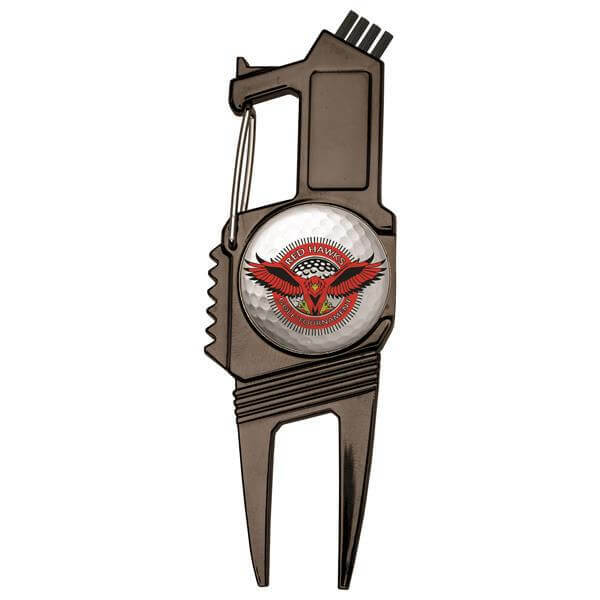 Our Golf and Brew 2 Prong Divot Tool is a useful, multi-functional golf accessory that is great for tournament gifts.